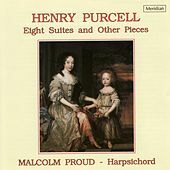 Henry Purcell (1659-1695) was one of the most important early English Opera composers and a master organist at the Chapel Royal. 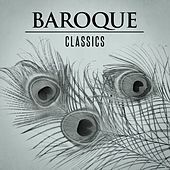 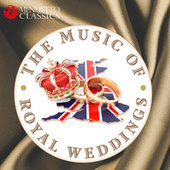 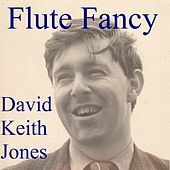 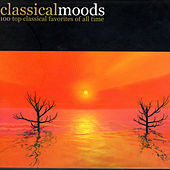 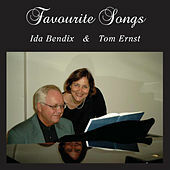 His style was distinctly English, though it also contained other influences such as the sweeping, grand overtures of France and the beautiful aria melodies of Italy. 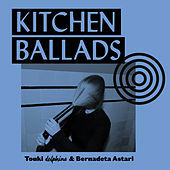 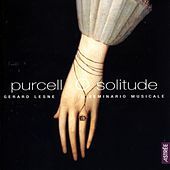 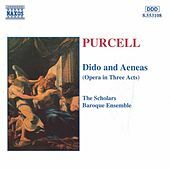 Much of Purcell's music was meant to accompany theater, diverting the audience's attention between scenes and punctuating important happenings in the drama. 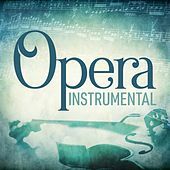 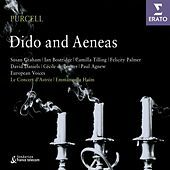 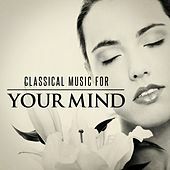 In his early Opera Dido and Aeneas, the slightest dissonant turn in the melody often reflected crucial happenings in the verse. 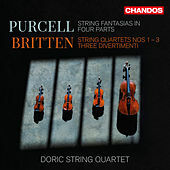 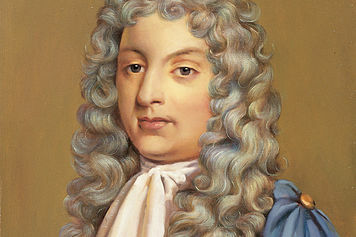 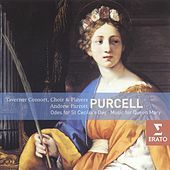 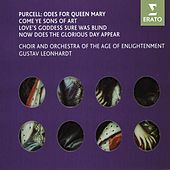 In addition to his important vocal work, Purcell also wrote instrumental music, lively dances and pieces for the church.